Apple iPhone 5s - 16GB - Silver A1533- Carrier Unknown! 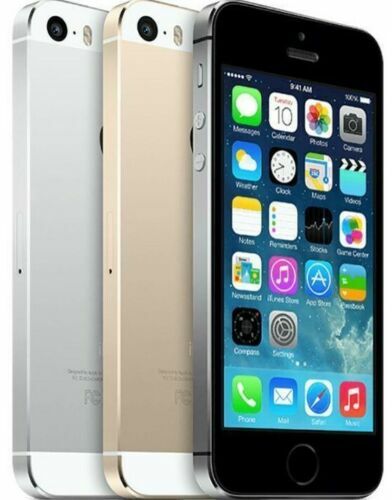 Apple iPhone 5s - 16GB - Gold/Champagne Unlocked Original Box Tested! Apple iPhone 5s Model A1533 16GB IOS12 Space Gray GSM T-Mobile w/Cables EXC! NR!